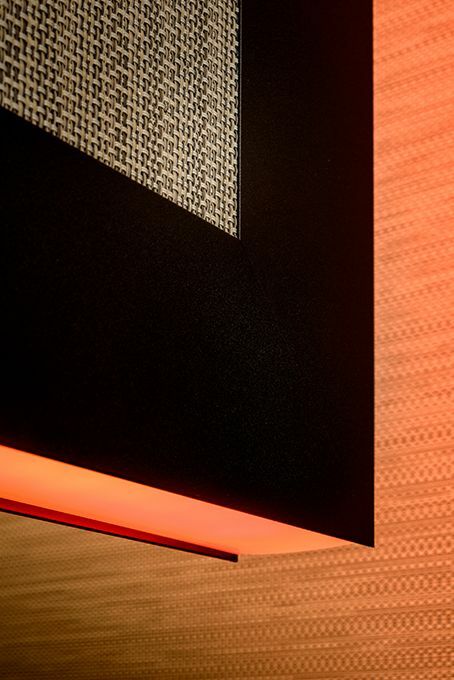 Co.Studio recently developed The Acoustic Panel In collaboration with manufacturer ZUMI and Stephan Mees. The design is based on a variety of modular panels that can be suspended both horizontal as vertical. The integrated PI-LED can be applied as up- or downlighting, left or right lighting. The acoustic expertise was supplied by Print Acoustics. 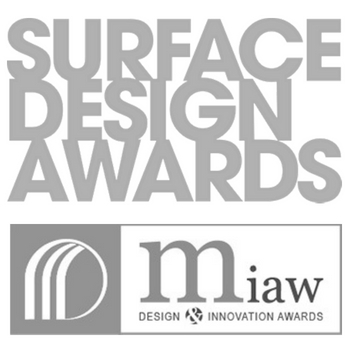 The Acoustic Panel won an award at the MUUUZ International Awards (MIAW) in Paris. MIAW focuses on creative manufacturers of products that are used in architectural projects. They reward the most innovative products in the field of architecture and design. ZUMI was founded in 2016 in Gistel, Belgium. 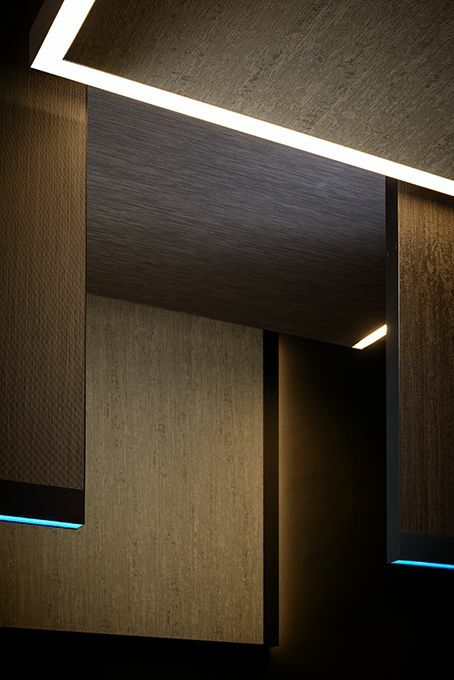 The manufacturer focuses on the combination of light, acoustics and sound. It produces and develops integrated solutions for hospitality, retail, healthcare and residential projects.